It's an industry fueling the nation - and here in Hickory we've got some of the best! We're talking beer! We welcome Randy Truitt, from Best of Beers, to the table for a little education, some story telling, and of course... tasting. We don't neglect the news - so tune in and get your newsMESH fix! Click here to visit the "newsMESH" page to learn more about this show! 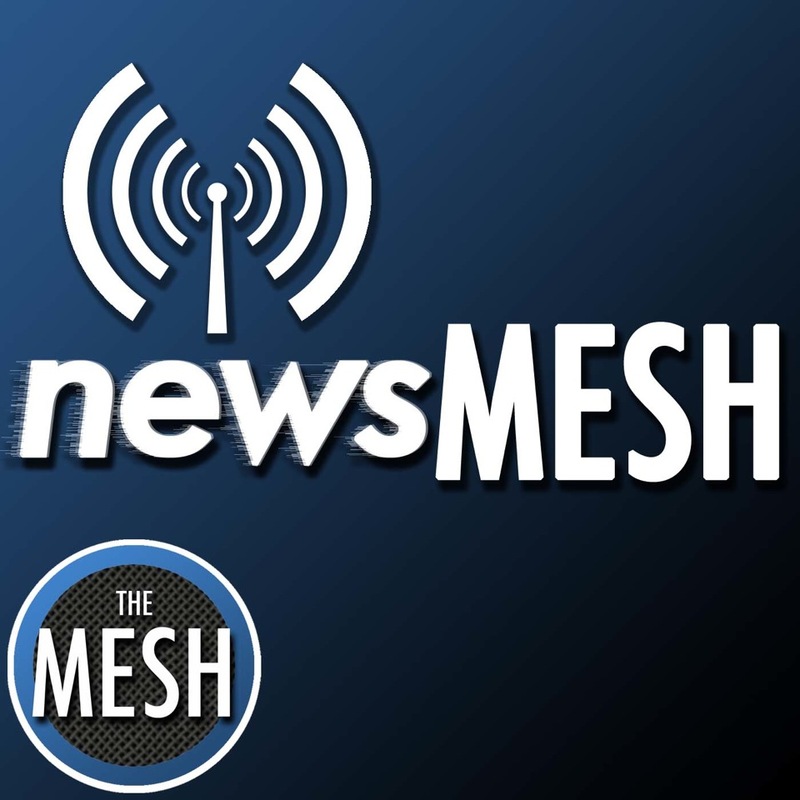 Enter your email address below to subscribe to all new episodes of "newsMESH" by automatic email notifications!